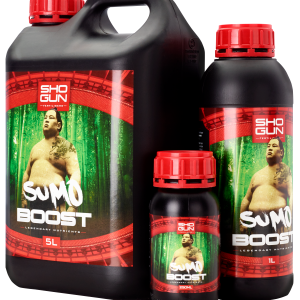 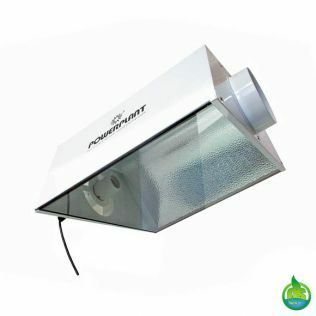 Below you will find a range of grow lights and grow light kits for use with plants, which are an essential part of any Hydroponics setup. 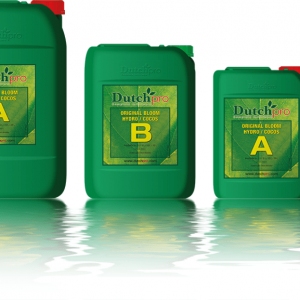 Using the correct grow lights gives you the power to control the growth of the plant through deciding the amount of light and the intensity of light your plants receive. 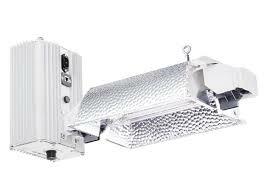 Another benefit of choosing the right grow light for your setup is the ability to extend the seasons from outdoors. 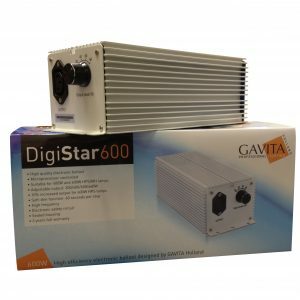 It is worth researching the different types of grow light available to you as all plants have different lighting requirements. 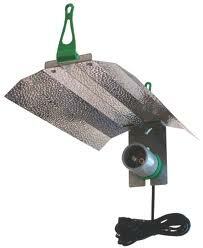 For example, tomatoes will need a different amount and intensity of light per day as herbs and other plants. 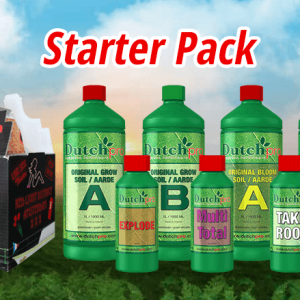 Rotherham Hydroponics Centre offer a wide range of grow light kits and grow light equipment so we are sure to have something to help your setup. 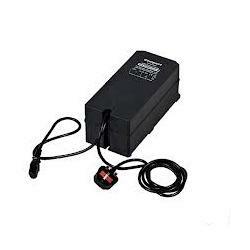 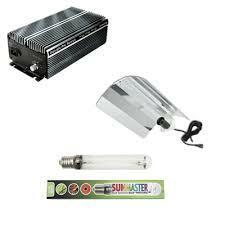 We offer grow lights in three different wattages; 250w, 400w and 600w. 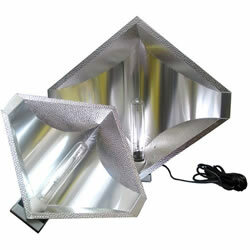 Use our grow lights in conjunction with one of our Grow Tents or Grow Tent Kits to assist you in developing the perfect plant. 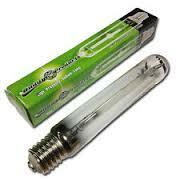 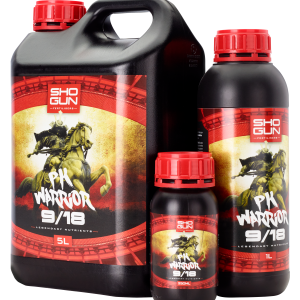 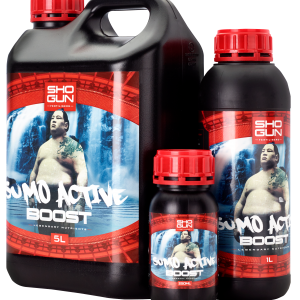 Our products are shipped nationwide and come in unmarked packaging. 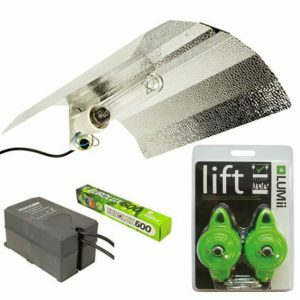 The Adjustawing Complete Light Kit comes with the Lumatek Digital Ballast, Adjustawing Reflector with Cord and Sunmaster Dual Spectrum Bulb. 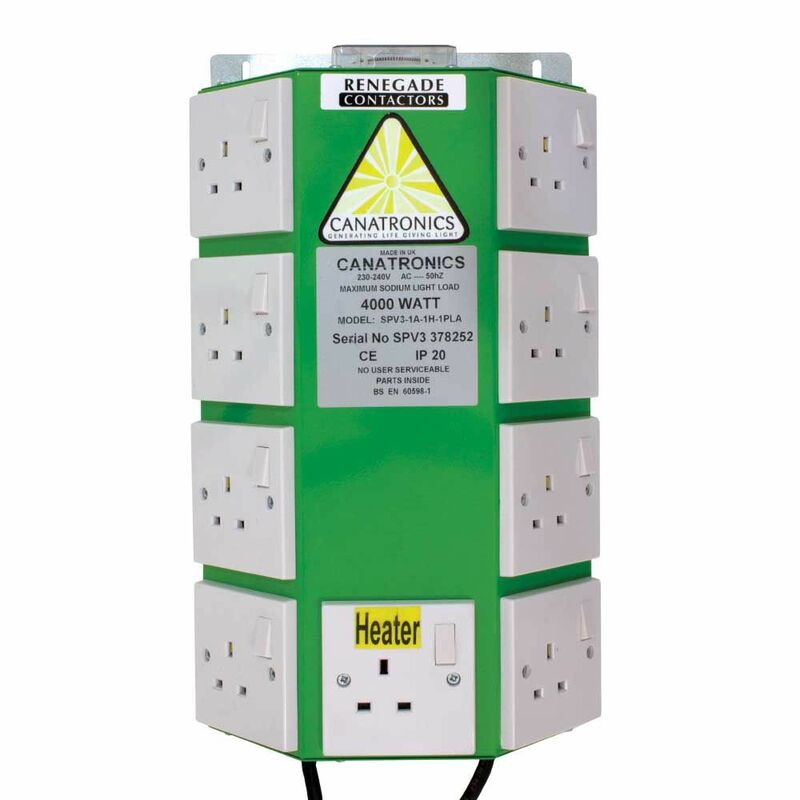 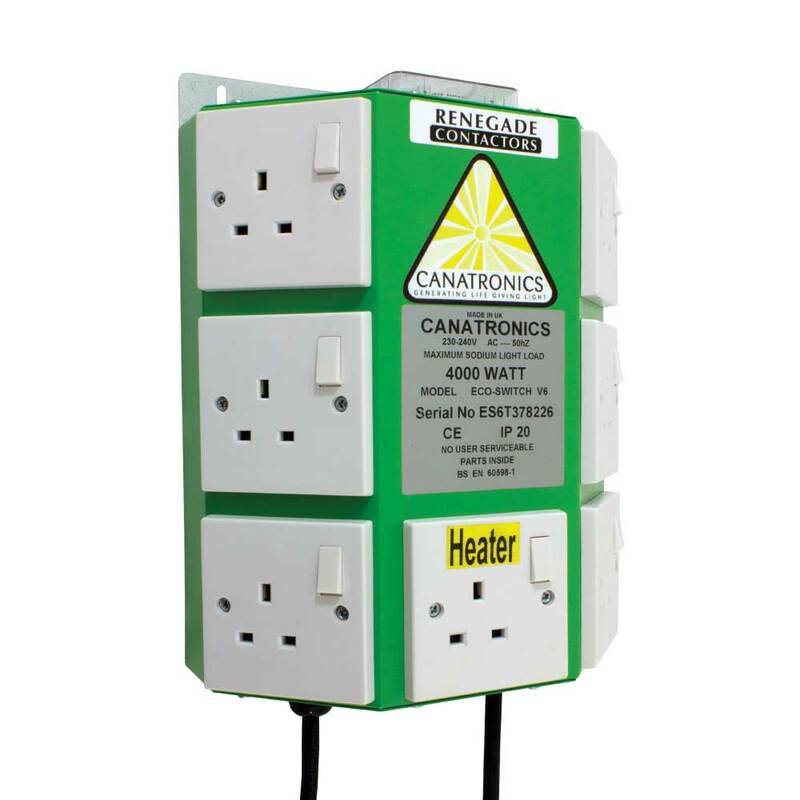 Canatronics are the safest, most robust and reliable UK made contactors. 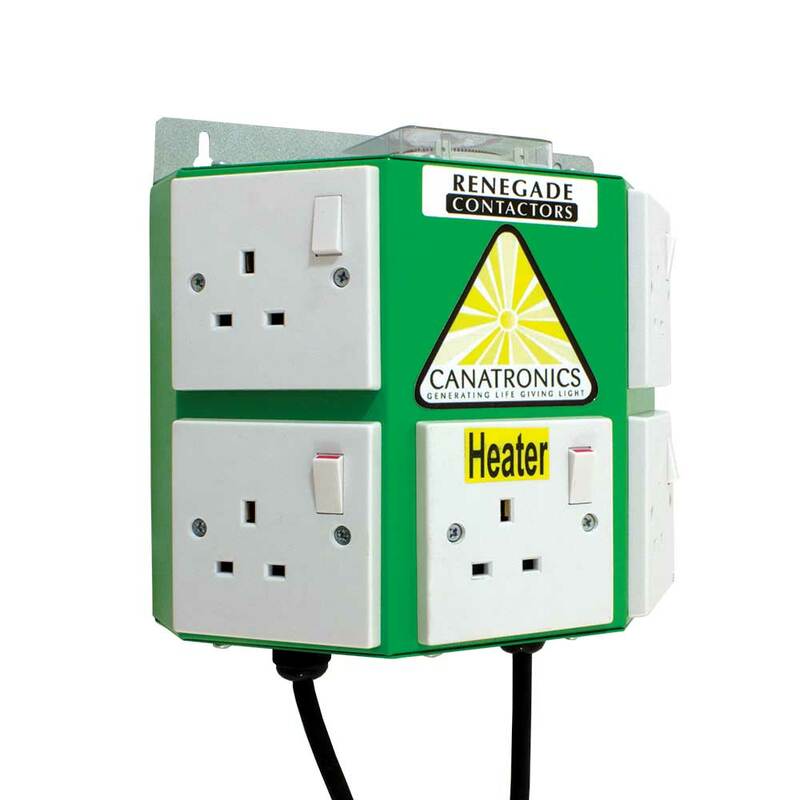 When The Lights Go off the heater comes on!